Timber frame builds are growing in popularity as the UK construction industry looks to embrace the benefits of off-site, whilst creating more sustainability developments. There are other reasons why timber is being used more often as a constructional element, including the fact that it minimises on-site waste, is 100% recyclable and has a number of structural and insulative properties. Aside from that, growing tress take carbon dioxide from the atmosphere, meaning it has the ability to create developments that are carbon negative. 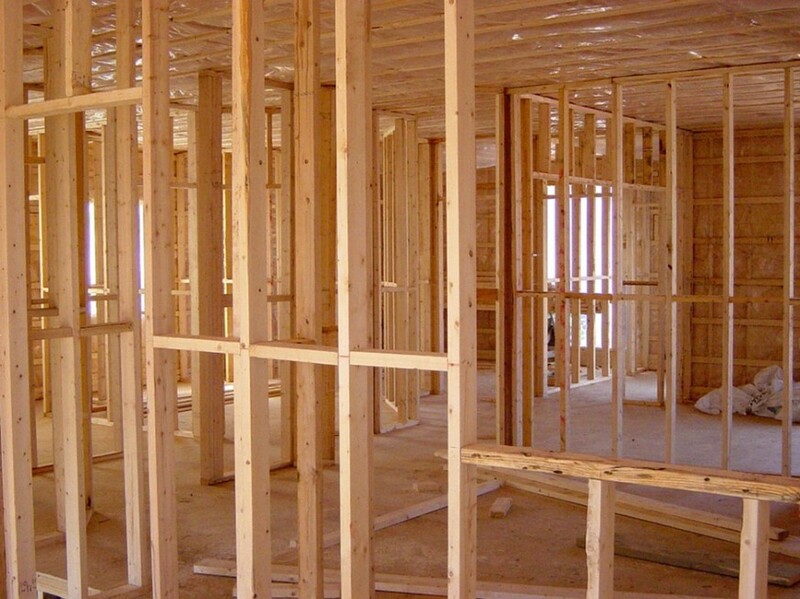 Being highly workable, lightweight and strong means the popularity of timber construction techniques and the connectors that are used on site, looks set to continue its increase. 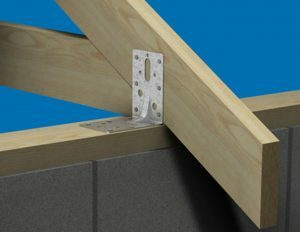 Growth in timber frame construction has resulted in a wider range of timber to timber connectors being offer by manufacturers such as BPC Fixings. Many of these are based on the original galvanised steel angle bracket that has been used by builders and roofers for generations. Variations of this angle bracket for use with timber construction includes Holding Down Angles, Angle Plates, light and heavy duty Angle Brackets and adjustable Angle Brackets. Alongside this are Angle Braces, Corner Stretcher Plates and Slotted Brackets. In combination with the wide range of flat plate connectors, these timber construction connectors are an essential accessories for builders and roofers. When choosing timber to timber connectors it is important to specify those that are manufactured in a quality assessed facility, such as those holding ISO9001. Thickness of steel used to manufacturing the angle brackets and angle plates matters as well. Depending on the weight loading, exposure and other factors, this usually ranges from 1.2mm or 1.5mm thickness steel for light duty applications, through to 3mm for heavy duty angle brackets. Timber to timber constructional connectors are usually available in a variety of types – mild steel unfinished, galvanised steel, powder coated steel or stainless steel. Our AB Angle Brackets are manufactured from stainless steel grade 304 austenitic to BS EN 10088-2 Grade 1.4301, making it suitable for aggressive and exposed locations. It is available from stock in all sizes. Our timber to timber constructional fixings are galvanised to BS EN 10346:2009 +G275. Galvanised and stainless steel are the two most commonly used materials used for timber construction as well as roofing projects. Both are highly durable, strong and able to withstand extreme weather conditions, including the negative pressures that try to lift off a roof as winds pass over it. As both galvanised and stainless steel constructional connectors are durable and long lasting, choosing between them really depends on site requirements and client or user preferences. Building with timber is a highly effective method of improving a projects sustainability because growing tree lock up carbon dioxide as it grows. That makes timber builds a net carbon store rather than an emitter. As the popularity of timber grows, complementary products such as timber to timber connectors ensure that these benefits are easily accessible. For more information on high quality construction fixings from BPC Building Products, visit: www.bpcfixings.com or call: 01924 364794.